Today I finally made free printable winter themed planner stickers sampler kit, a few days back I also made free printable winter themed washi tapes. I am keeping all the bright colors reserved for my Christmas collection so my winter printables have this subdued dull winter palette. 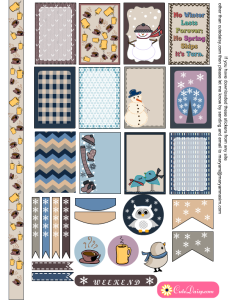 I have made stickers in many different colors related to winter so you can have a complete kit for your planner layout. 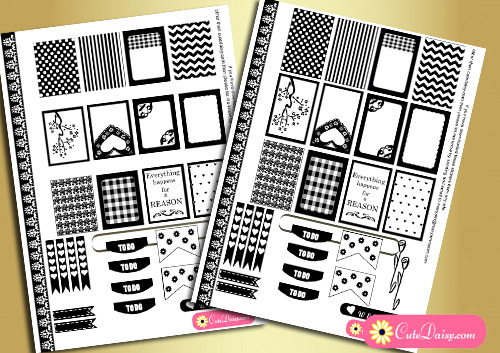 Still you can mix and match these with stickers by other designers and also with other washi tapes. 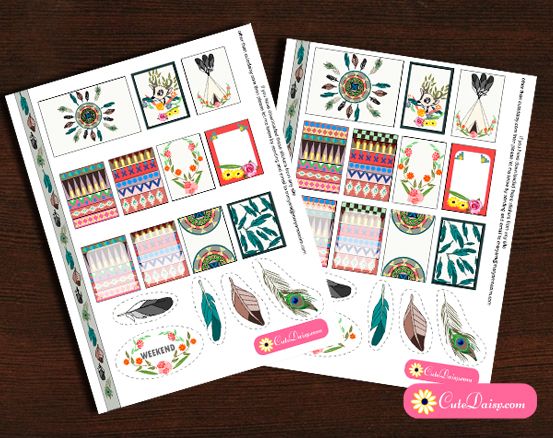 I have not only made sampler stickers for planner boxes but have also made headers and cute stickers that you can use to decorate your planners such as coffee mugs, owl and a very cute bird. 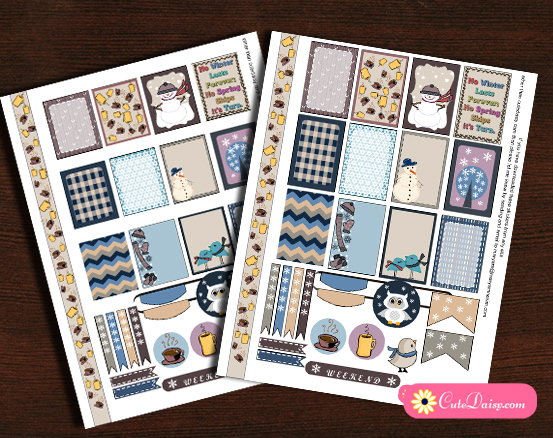 On the box stickers I have tried to leave space where you can write and I have also used cute objects like snow man, coffee mugs, snow flakes, knitted pattern, a meaningful quotation, images of scarf, mitts, cap, socks and two adorable birds. I have also made chevron pattern using the same dull subdued color palette. I hope you’ll like my work. If so, do not forget to share it on social media and pinterest. 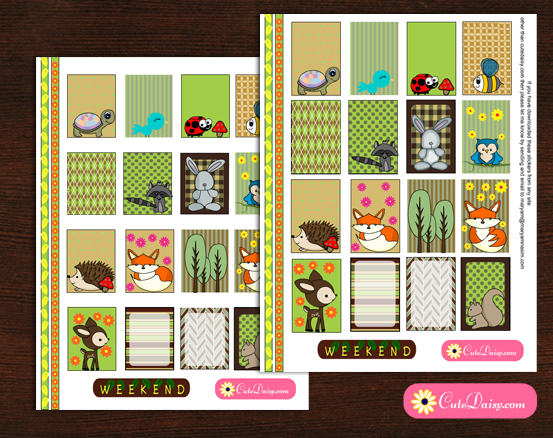 This is a set of planner stickers that will perfectly fit the boxes of Happy Planner. Size of each sticker box is 1.5″x2.25″. 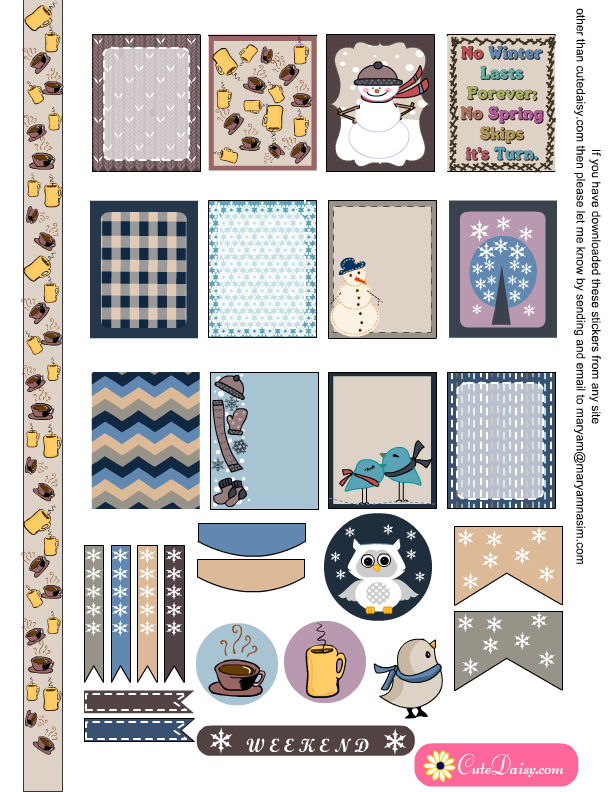 You can download the PDF file for these winter themed stickers here. 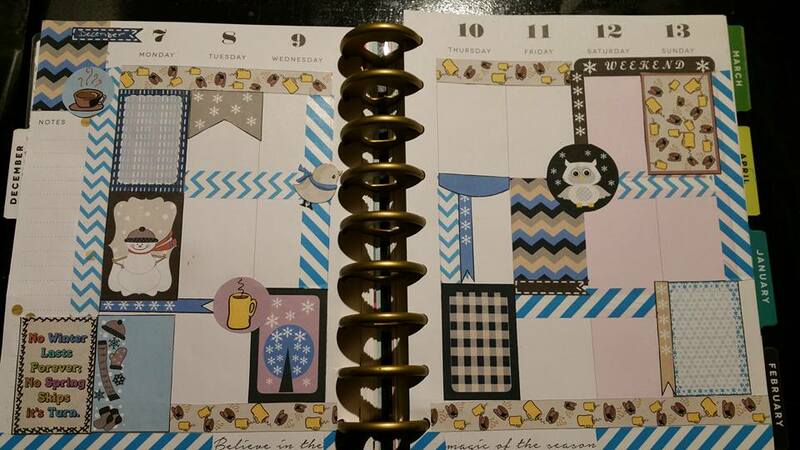 I have also made these cute winter stickers to fit Erin condren Life Planner Boxes. The size of each box is 1.5″x1.9″. Click here to download the PDF file. Love these! thanks. I am new to Planning so really appreciate anything I can get. Thank you so much for these adorable stickers!! So fun! Thanks for sharing!! Thank you so much for giving us your stickers. You do awesome work on them. They are all so beautiful! Thank you for making and sharing these. I just found your site because a friend told me about it and I love these. These are gorgeous! Thank you so much for sharing! These are very cute 🙂 Thank you for making and sharing your printables. My only criticism for the winter one is that your quote in the upper right corner has a typo – it’s supposed to be “its” (without the apostrophe). These are amazing! Thank you so much for sharing your talent. I can’t wait to use them. Hmm… I can’t download the file. Boo.. It says that it is damaged. Never mind! It works now! THese are WONDERFUL!! My red ink isn’t working so they didn’t come out the right colour… but still gorgeous!